We had a wonderful stay at the Moondance, beautiful place just a few steps from the beach and for that matter just a few steps from everything you need. Restaurants, shops, bars, ice cream shops and just about everything is a short walk. This is probably the best location on the best end of the island. The house was really nice and comfortable and the views were gorgeous from the balcony. The beach was wonderful and not the least bit crowded. The area was nice and laid back, very relaxing. And best of all your only a few steps from everything, there’s even a charter captain a few steps out the back door. I plan on going back. 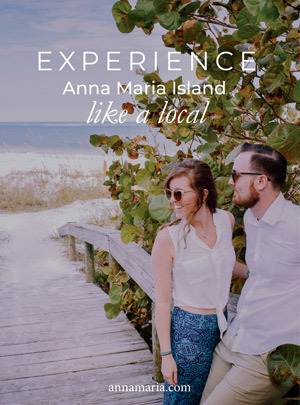 As always, Anna Maria Vacations was thorough and very accommodating and made booking this trip a breeze. Thank you for taking the time to tell us about your stay! We are very glad to hear that you enjoyed Moondance and the view from the balcony, as well as, the nearby shops and restaurants. It certainly is one of the most relaxing areas on the island and we’re happy you were able to experience it! We are more than happy to help you plan your next stay down here. Hope to hear from you soon!